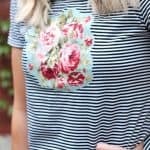 Don’t know how to use a sewing machine? It’s okay! 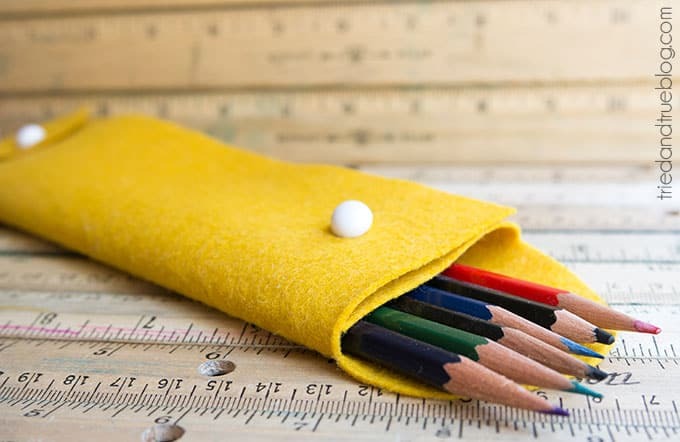 Make this DIY pencil case with a few supplies in under 10 minutes. 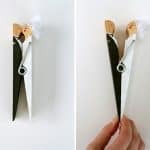 It’s REALLY easy; anyone can do it. 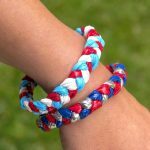 Can you believe it’s already time to start talking about back to school crafts? 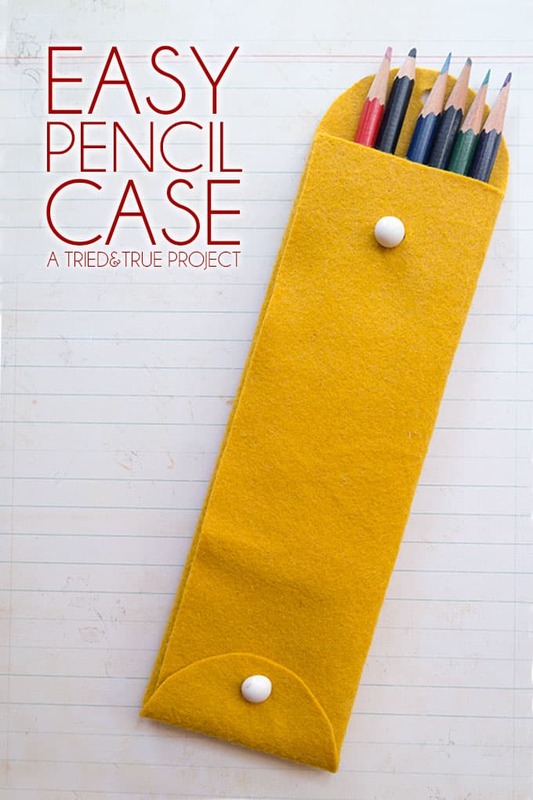 If you’re looking for a quick and easy way to make a pencil case, I’ve got the project for you! 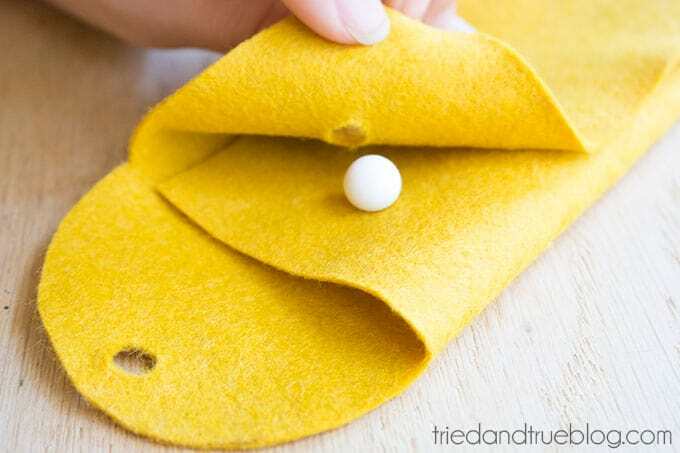 My name is Vanessa from Tried & True and I’m here to show you how to make a DIY pencil case in under 10 minutes with only a couple of supplies. 1. 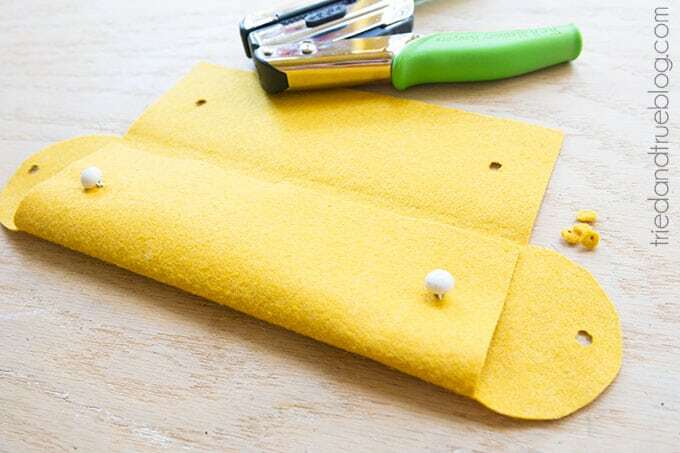 Print out the Free Easy Pencil Case Pattern and use it to cut wool felt. 2. 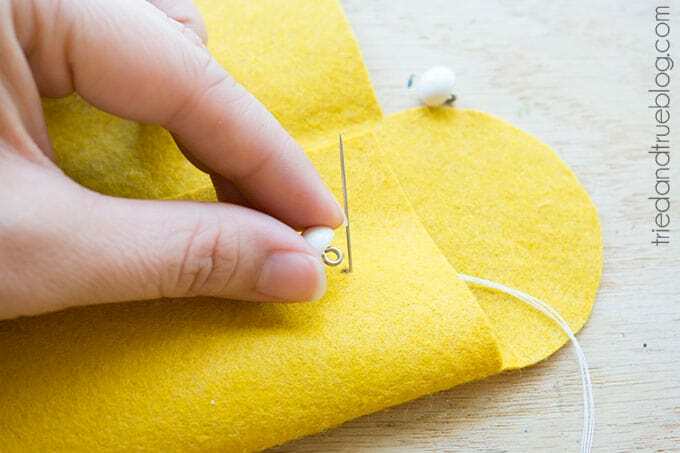 Hand sew buttons on the designated spots. 3. 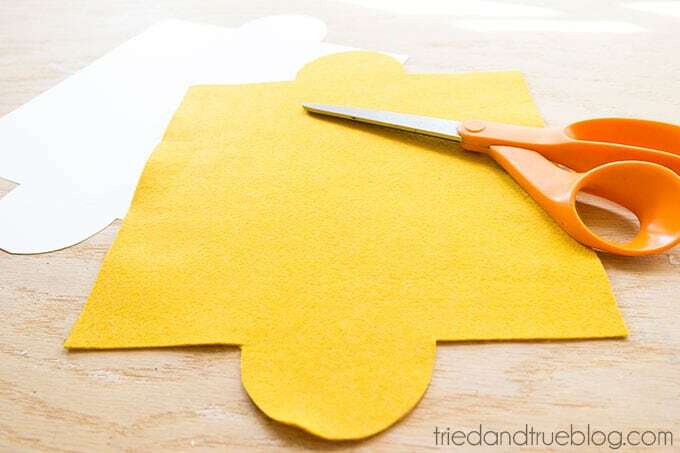 Cut out the holes designated on the template with either a 1/4″ strong hole punch or by hand. 4. 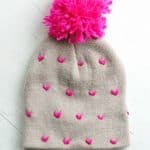 Fold flaps in and button in place. Tada! So super easy, right? Thanks for letting me share this Easy Pencil Case with you all! Feel free to stop by Tried & True for more time-tested Back-to-School tutorials and recipes like these: Fish Backpack, Trilingual Number Cards, and Montessori Sandpaper Letters. Keep up to date with all things Tried & True via Facebook, Twitter, Pinterest, and Instagram!